wE ARE LOOKING FOR CREATORS, CRAFTSMAN, AND INNOVATORS TO JOIN OUR TEAM. 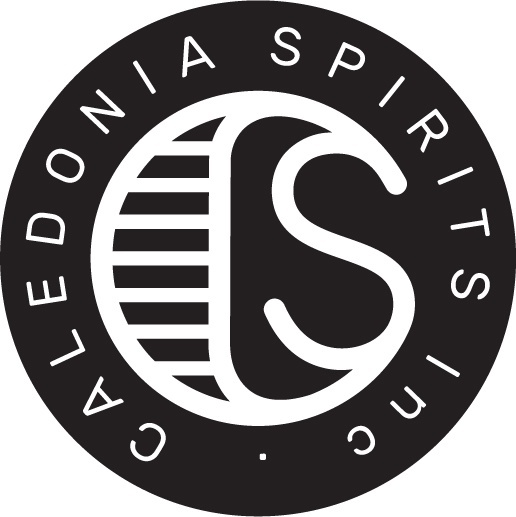 Interested in being a part of the Caledonia Team? Stop by our Distillery and see what it's like to work here.